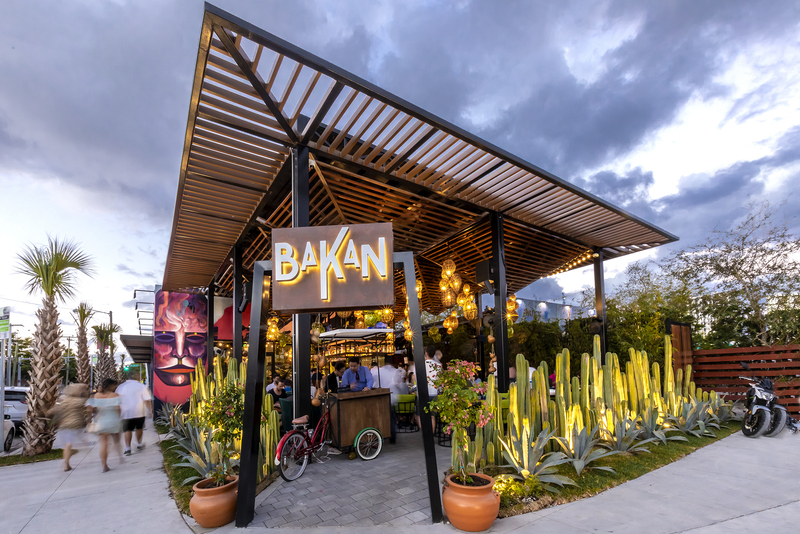 April 2019: Spring is in full swing and so are the restaurant openings in Miami, with new eateries sprouting on practically every corner of the city. This month, we said goodbye to the wonderful Jim and Neesie and added three new restaurants and one very exciting revival to the list. 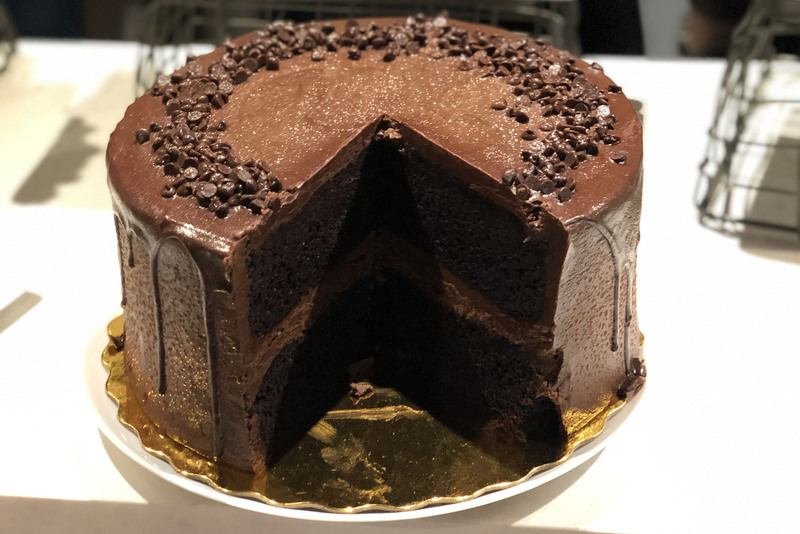 Fresh on the scene we have BBQ joint International Smoke, upscale Indian spot Maska and delightful bakery (and Time Out Market Miami pick) Bachour. 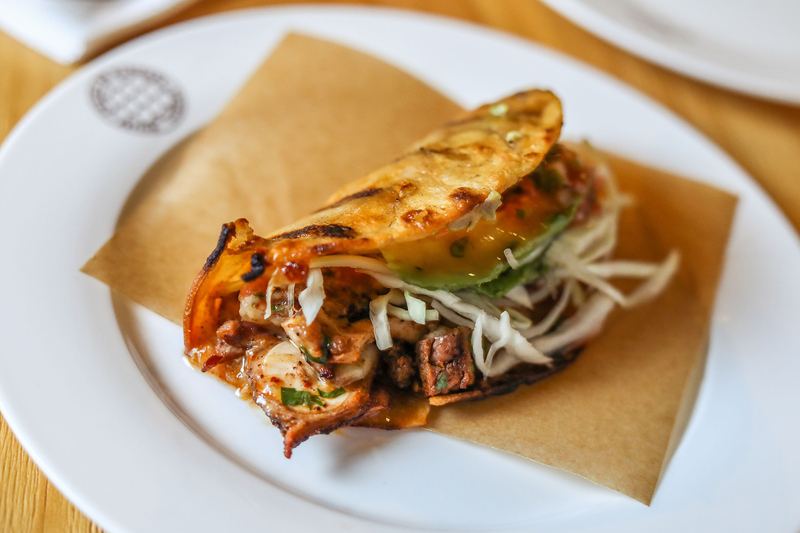 Plus El Tucán returns new and much improved—and we’re so here for it. You rule the city’s food scene: You’ve wined and dined at the best restaurants in Miami, and if someone wants to know where to get brunch in Miami, you’re their go-to egg master (and pancake master… and mimosa master!). The coffee shops in Miami? They know your name, they know your order and they know you mean business. But there’s always something new to discover, and new to learn—that’s part of the reason you love the Magic City. 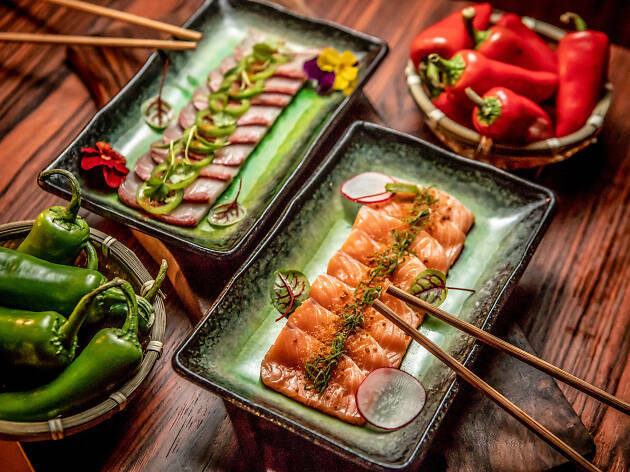 Stay up to date—and stay reigning supreme—with our guide to the best new restaurants Miami is welcoming to town right now. What is it? Chef Michael Mina and notable cookbook author Ayesha Curry partner in this delicious showcase of global barbecue techniques. Why go? There’s more than one way to ’cue an ingredient. 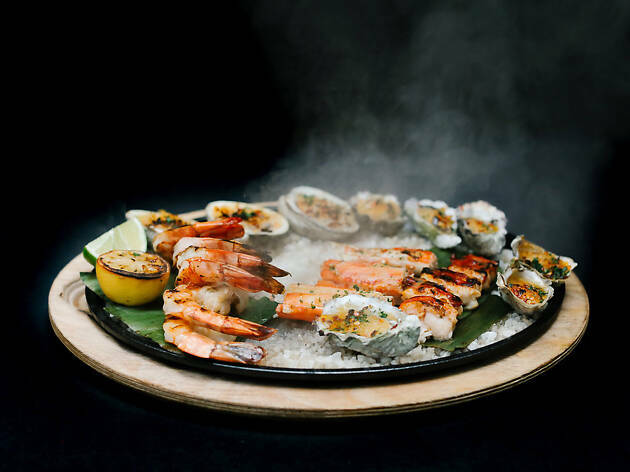 In fact, there are dozens and International Smoke covers them all—from roasted veggies and smoked shellfish to grilled meats. Plus, the restaurant finishes most of its dishes and cocktails tableside for an added dose of pomp. What is it? 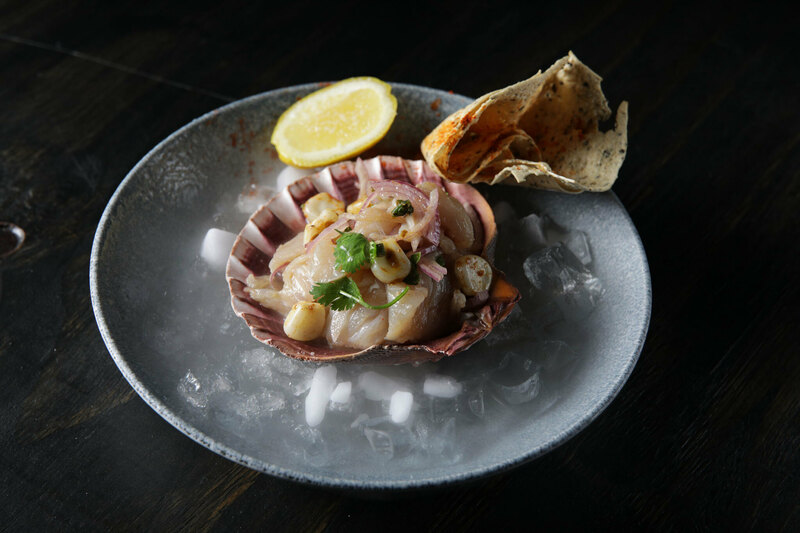 Now in its third iteration, El Tucán is the Brickell supper club Brickell you didn’t know you needed. Why go? Too often restaurants that woo with beautiful dancers, pyrotechnic bottle service and Instagrammable interiors don’t measure up in the food department. El Tucán isn’t one of those places. 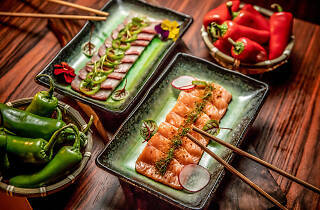 Go for the wagyu sliders and toro roll as much as for the Asian-inspired cocktails and seductive performers. It’s all good. What is it? 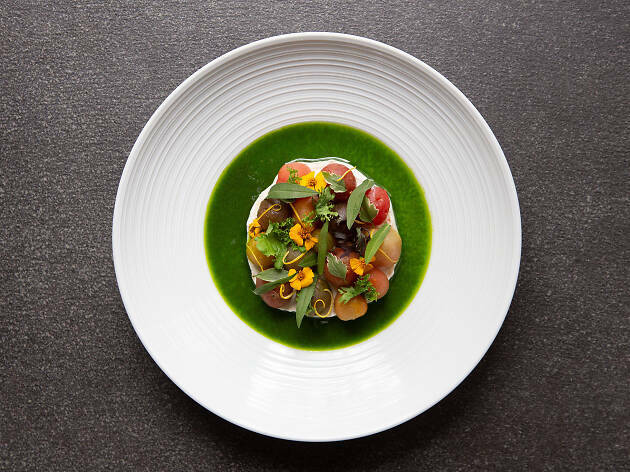 This upscale Indian restaurant from Michelin-starred chef Hemant Matu falls into the city’s very small—but growing!—category of ethnic, authentic and expensive. Why go? Perhaps the only place to offer a veritable list of Indian-inspired cocktails (cardamom pairs surprisingly well with most spirits) and a sizeable assortment of tandoori dishes beyond the standard chicken. If it’s your first time trying something from the famous clay oven, go for the lamb chops. You won’t regret it. What is it? 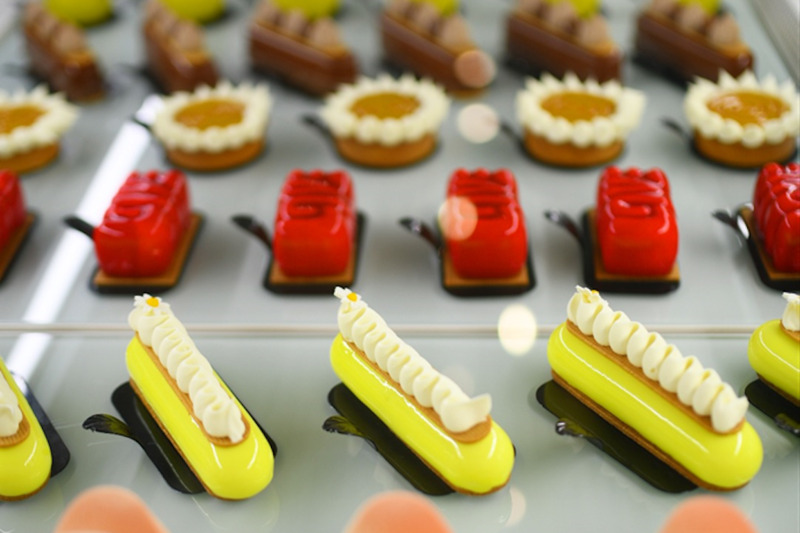 Antonio Bachour’s eponymous flagship is the bakery to trump all, featuring an assortment of exclusive pastries as well as breakfast and lunch options. Why go? 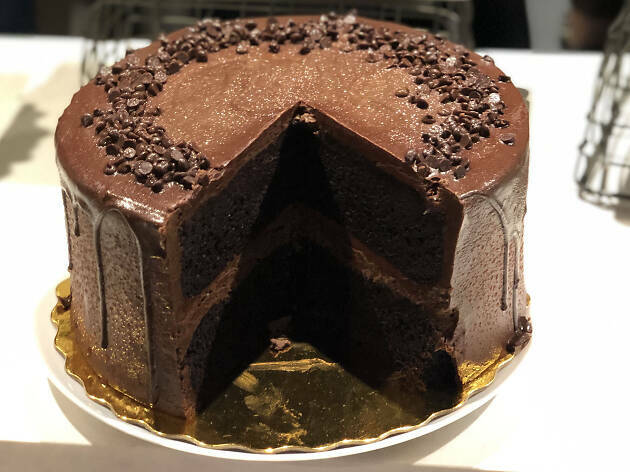 Satiate cravings for both sweet and savory in one place. 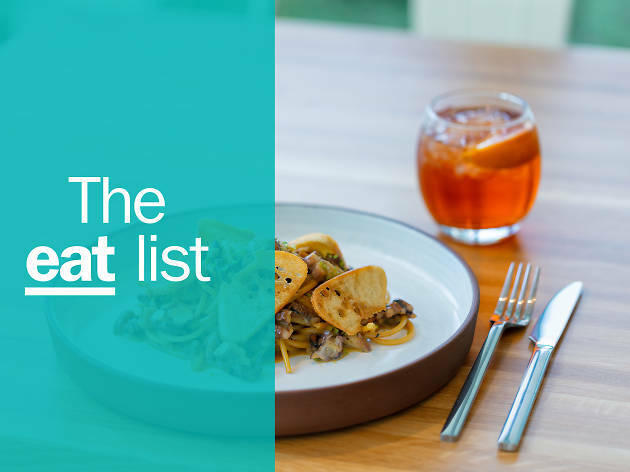 Start with an egg tartine and work your way through an exacting menu that gives equal billing to its flaky croissants as it does its superior desserts. What is it? 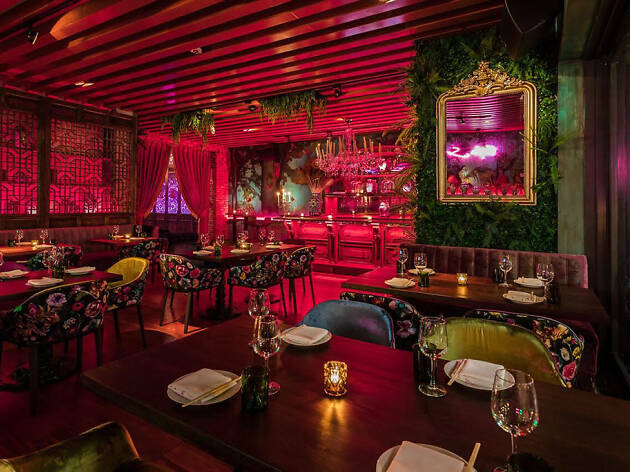 A posh Asian restaurant that’s easy to mistake for a South Beach club. Why go? Mandrake was made for Instagram, down to its cheeky neon sign that reads “Me So Horny.” Hungry for more than social content? 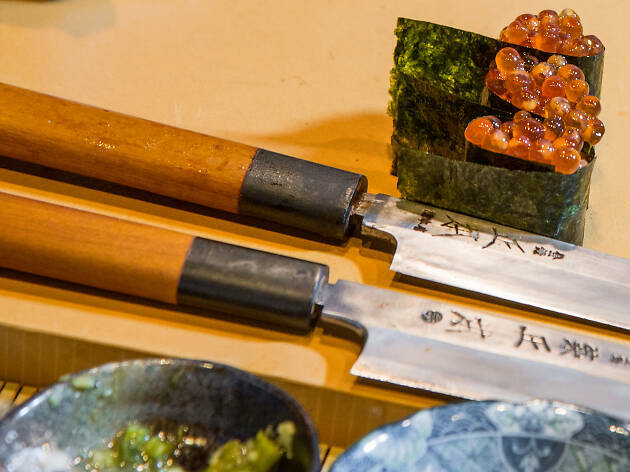 The sushi menu, helmed by a former Nobu chef, and a smattering of Asian small plates are just a satisfying as all the social love you’re about to receive. It’s a win-win. What is it? Chef Jamie DeRosa and pastry chef Hedy Goldsmith’s triumphant return to Miami is 50 Eggs’ first earnest attempt at fine dining. The group overhauled the former Swine space—dark, moody, rustic—and turned it into a glossy modern American restaurant offering a seasonally driven menu. Why go? If you care about attentive service, locavore cuisine and thoughtful mixology, Ad Lib is worth the splurge. Though Goldsmith’s dessert menu along warrants a visit. What is it? Fireman Derek’s first outpost outside of Wynwood is larger, shinier and with more of those delicious pies. Why go? There’s the crack pie, the key lime, the peanut butter and banana...the list goes on. Coconut Grove offers more table seating than Wynwood, which is also a huge sell. What is it? 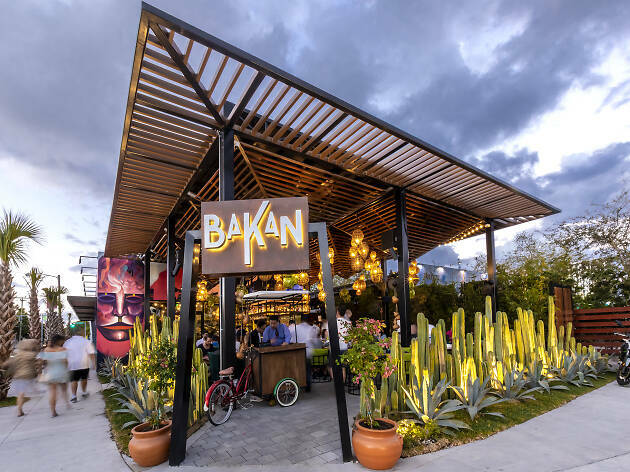 Lush and tropical, this Mexican restaurant features a magical outdoor dining area lit by bamboo lamps. 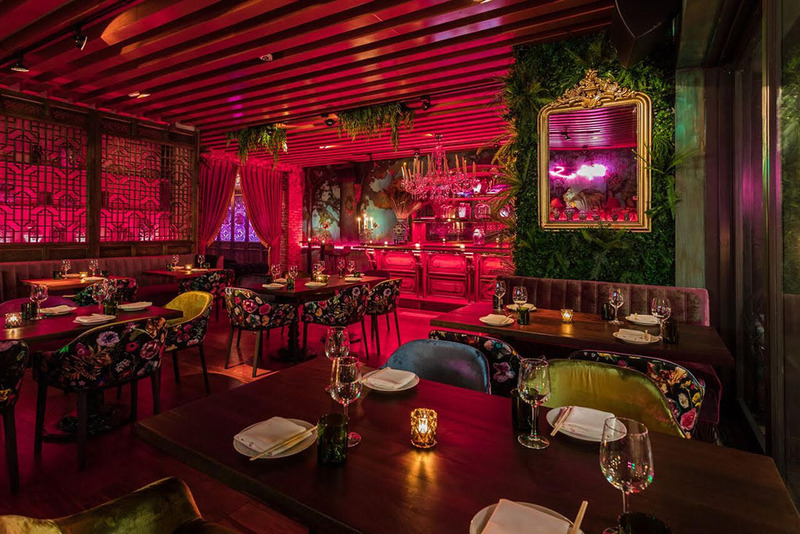 Expect serious Tulum vibes in the heart of Wynwood. Why go? There’s literally a mescal pairing for every dish. With 200 options of the agave-based spirit to choose from, you’d be a fool not to pair your organic blue corn tortilla tacos with one of these smokey sips. What is it? 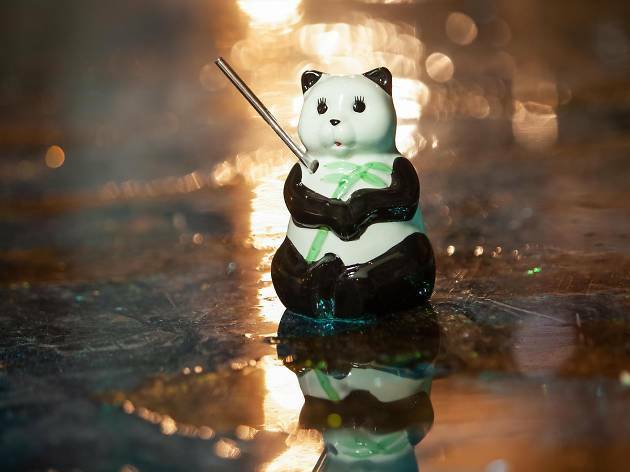 A super exclusive omakase den from New York City’s prolific sushi chef Mike, featuring a fun sake dispenser. Why go? 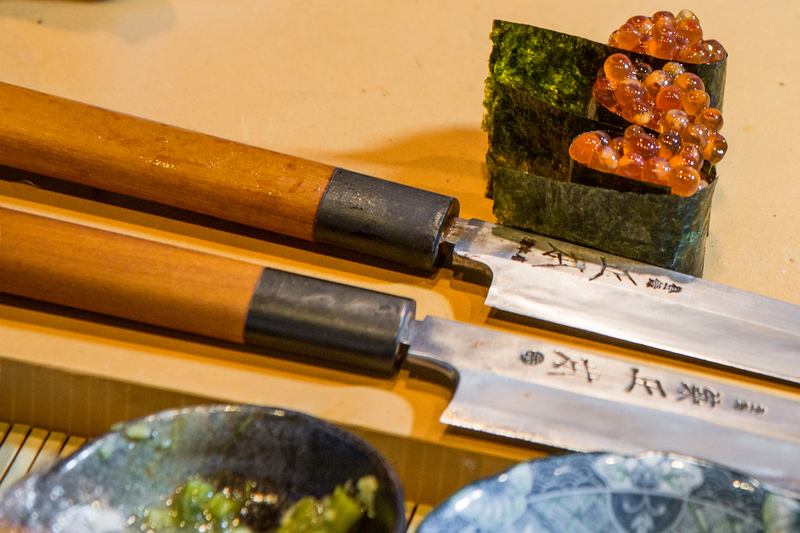 The 17-course, 60-minute tasting accommodates just four diners at a time. It’s an intimate, personalized experience that goes down in none other than one of Gianni Versace’s former suites. What is it? 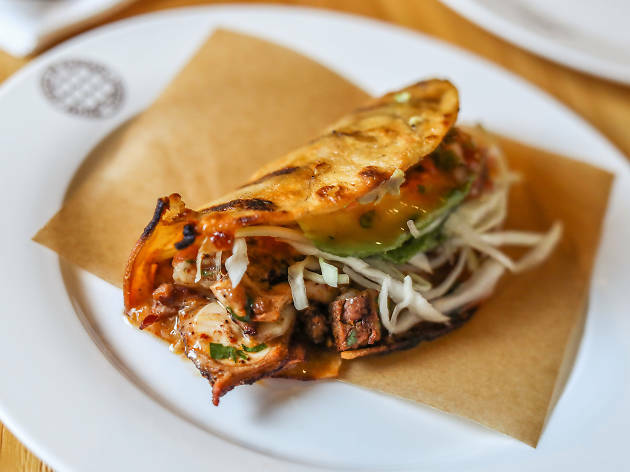 The much-anticipated concept from James Beard Award-winning chef Michelle Bernstein, her chef/restaurateur husband David Martinez, and nationally acclaimed cantinero Julio Cabrera is a delightful throwback to old Cuba. Why go? Indulge in nostalgia as Cabrera’s cocktail menu takes you back in time from pre-Revolutionary Cuba to present-day Miami. 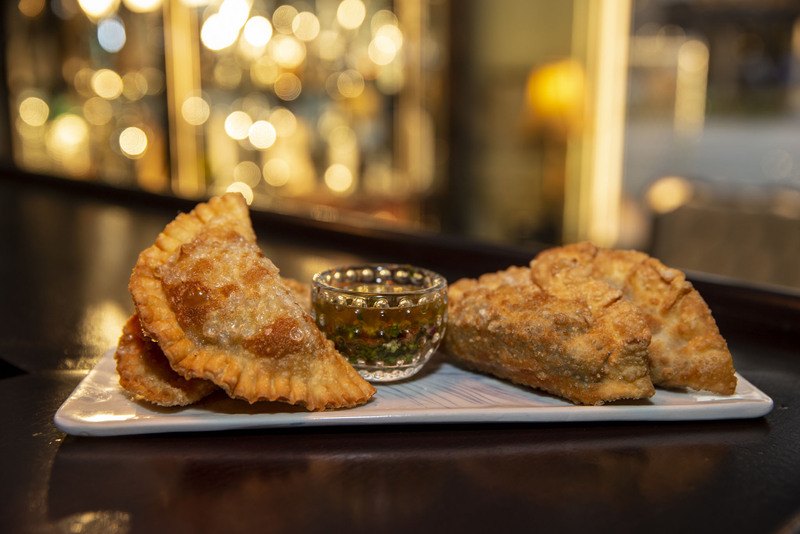 Paired with Bernstein’s small plate selection of Latin-inspired bites and the live Trova music, it’s a satisfying a visit to the island. What is it? 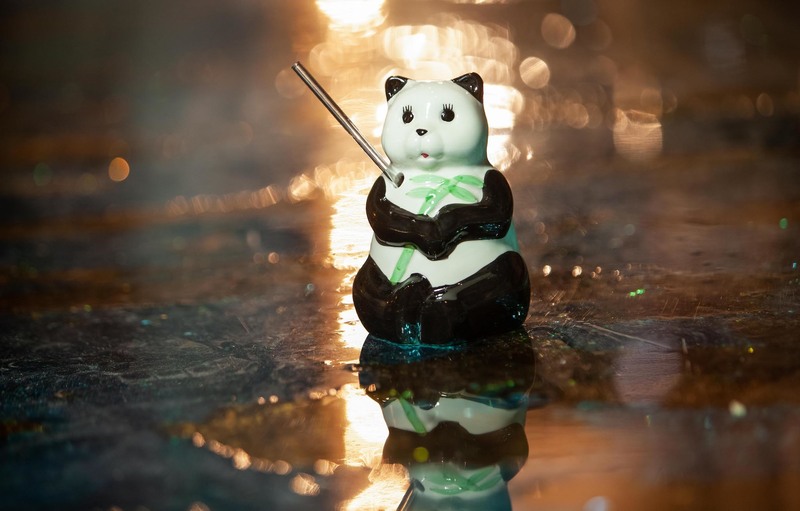 This sleek, Japanese-inspired cocktail lounge in the Miami Design District features upmarket drinks by French master mixologist Nico de Soto and sumptuous small plates by James Beard-nominated chef Brad Kilgore. Why go? A first-rate dining experience. 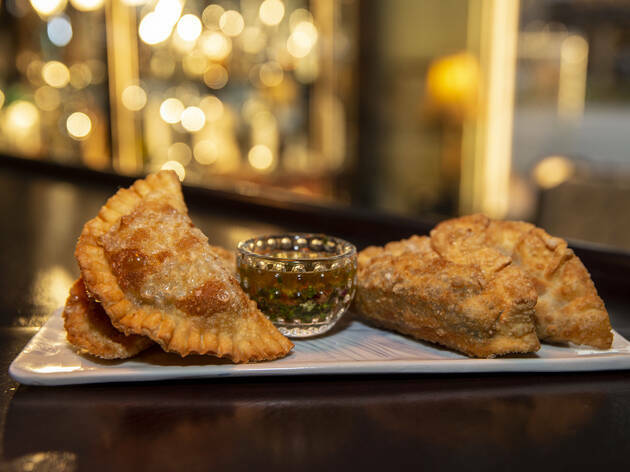 While a crisp shiso Negroni and an order of the mouthwatering Iberico ham dumplings over a delicate Chinese vinegar sauce will cost you a small fortune, it’s one you should be willing to pay for flavors so complex and mouthwatering as these. What is it? 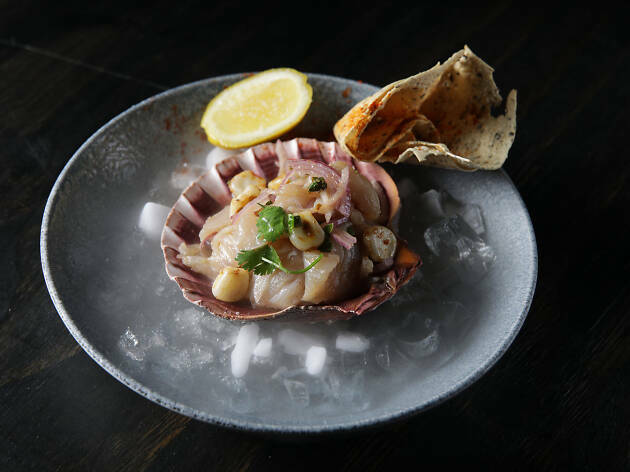 Popular Tijuana-based chef Javier Plascencia takes his talents to Downtown, where his signature seafoodcentric concept and assorted tequila selection are quickly causing waves. Why go? For delicious tacos that won’t wreck your diet and small production wines you won’t find elsewhere. 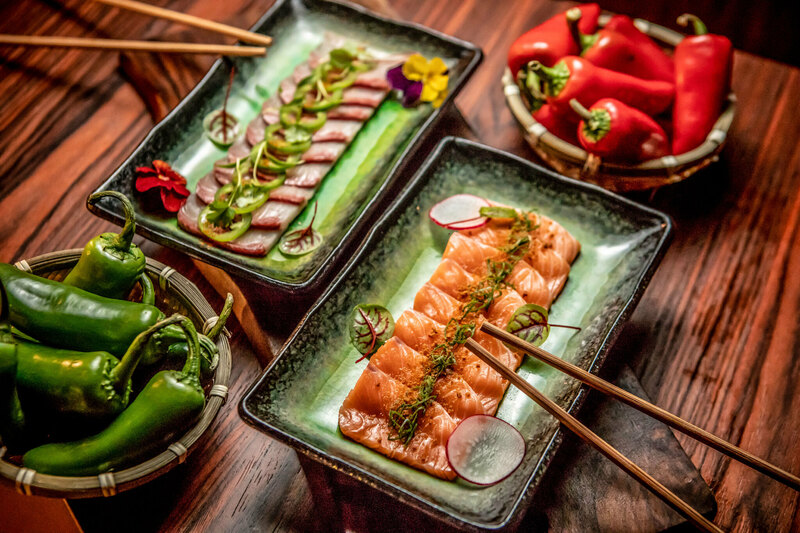 Baja-Med cuisine is unlike any Mexican food, offering unexpected surf-and-turf combos like pork and octopus and lighter takes on usually heavy dishes such as sopes. What is it? James Beard-nominated chef José Mendin’s taps into his Caribbean roots for his first wholly Puerto Rican concept stateside—lest you couldn’t tell by its loud-and-proud exterior. The gist is simple: approachable Puerto Rican food elevated and innovated in a way that only chef Mendin could. Why go? Purists, cover your eyes. Zero in on the Mofongo Shop, a have-it-your-way take on the country’s national dish, made up of mashed fried plantains and pork. Theirs can be customized with sweet plantains, ropa vieja and so much more. 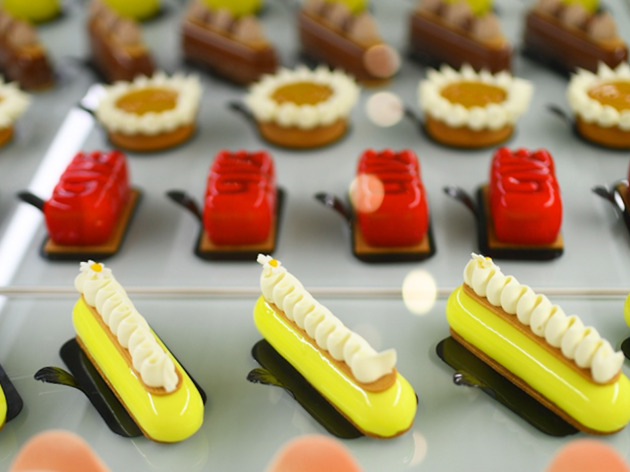 Have you visited Miami’s essential restaurants?